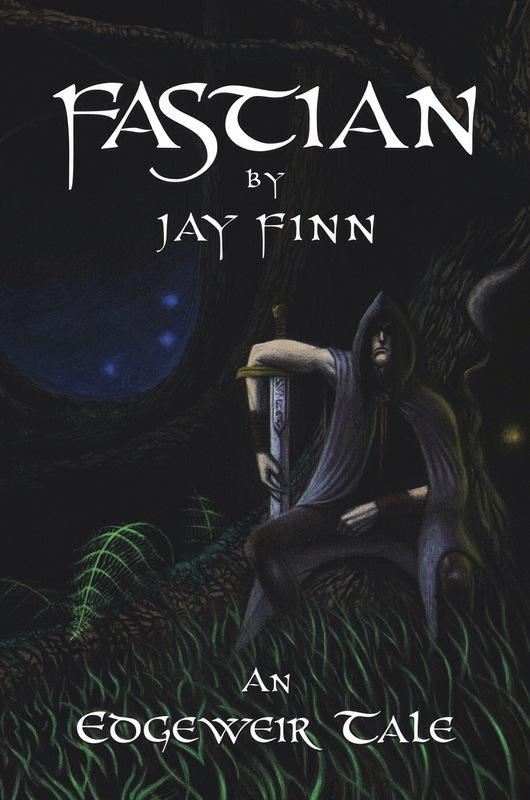 It has been many weeks since I’ve last been here but I’ve been extra busy finishing up ‘Fastian.’ Second draft, third draft, yada-yada-yada. You know the score. It is finally finished and today it’s off to the printers so I thought I’d spoil you all and reveal the front cover. Mostly, because it’s absolutely amazing (in my opinion anyway) but also because I’m too damned impatient to not share it with you all. I’ll be on again soon to let everyone know about the details of purchase and it’s official online release date. I have a new website now to drool over and make my own so that will keep me occupied for the next while. I hope you’re all well and I hope even more that you find the cover tempting enough to make you want to read the pages beneath it.